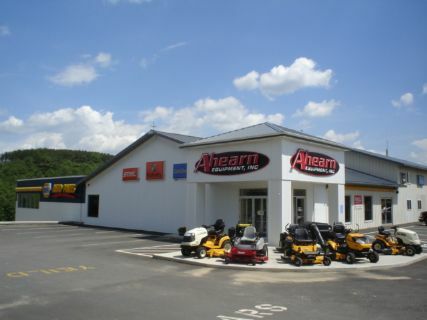 Established in 1977, Ahearn Equipment has been family owned and operated for over 30 years. As the largest Cub Cadet Dealer in New England, we have unparalled selection and service. Please feel free to visit our online store and inventory by clicking on the link to our website. Or, you can see the machines in person by visiting our 10000 sq ft showroom on Route 9 in Spencer MA. Plus, we are open on Saturdays! Regardless of how you prefer to shop, our friendly, and courteous staff are prepared to meet your needs. We look forward to hearing from you!